Hello strangers. In order to best enjoy my final weeks in Russia, I decided to take a break from blogging. Now I am back in the States and mostly settled in. Let’s pick up where we left off! 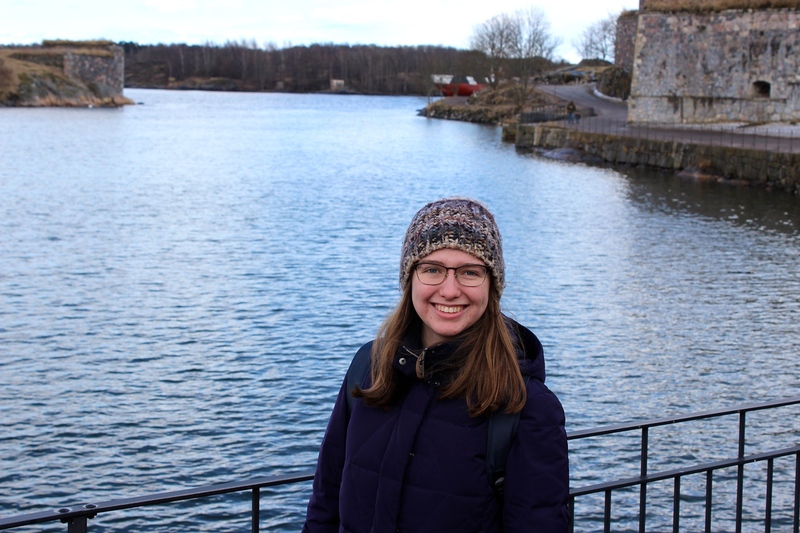 As my semester in Russia approached its final weeks, our group set off for a long weekend in Finland and Estonia’s capitals. 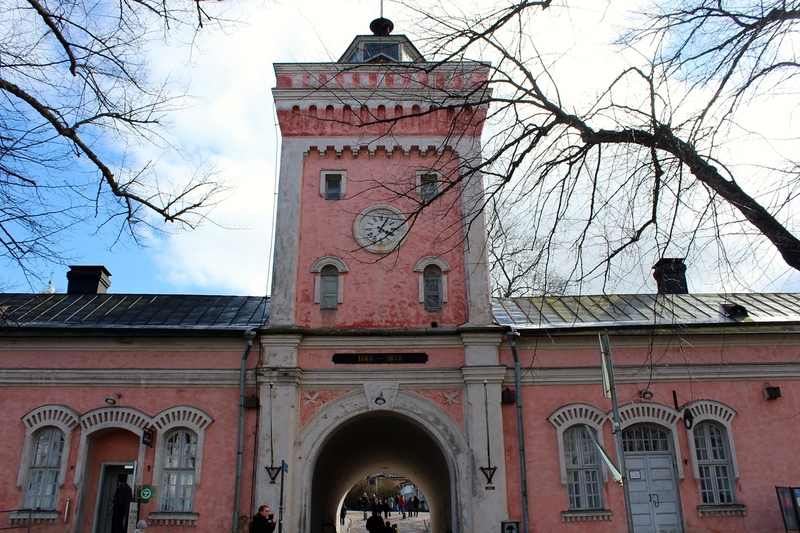 The first stop was in Helsinki, a short train ride from Saint Petersburg. Having arrived in the evening, several friends were hungry. I had packed a sandwich to eat for dinner on the train in order to save money. I quickly regretted eating on the train when we discovered a personal favorite restaurant chain — Vapiano — close to our hotel. Nonetheless, I enjoyed sipping an overpriced coffee and living vicariously through my friends’ first Vapiano meals. Little conversation could occur in between the nomming and sighs of mmmmmm. After dinner, we wandered towards the water and watched the sun set. An impromptu photo shoot was obviously necessary. We stumbled upon a fantastic playground on our return route to the hotel and decided to ignite our inner child again. Once we continued on, we discovered yet another brilliant playground. Helsinki knows how to build playgrounds! 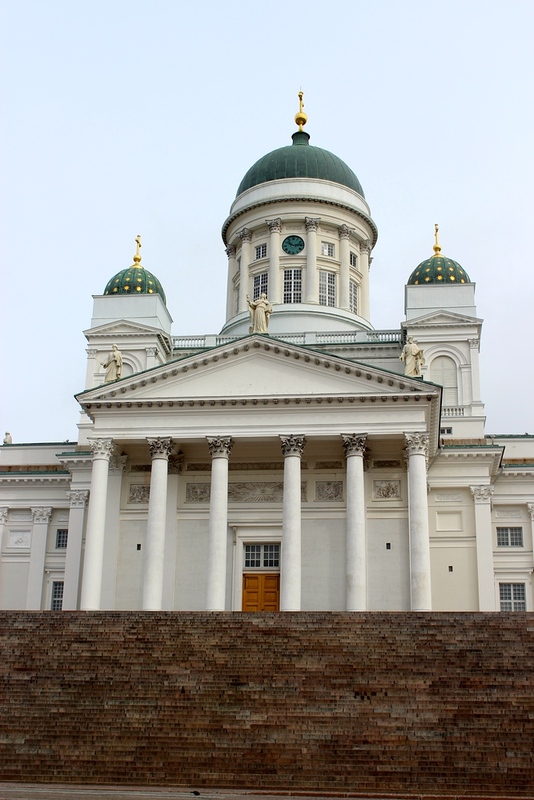 A bus tour of Helsinki officially began our one day in the capital. Typically I turn my nose at bus tours, but with only one day to see as much as possible I strangely welcomed the tour. Following the tour guide’s lunch recommendation, a few friends and I found ourselves at Ekbery, one of the most popular cafes in Helsinki. I ordered reindeer ravioli, but was disappointed in my choice. Perhaps I do not enjoy the taste of reindeer meat, perhaps reindeer meat and raviolis do not mix well, or perhaps reminding myself I am eating Rudolph’s friend spoiled the meal. My friends, however, greatly enjoyed their sandwiches, burgers, and fish. 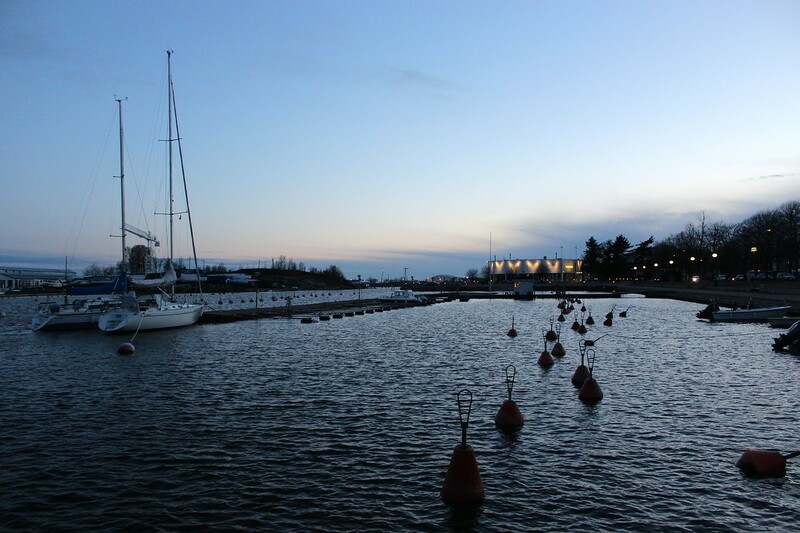 We then set off towards the ferries for the day’s highlight — Suomenlinna, Helsinki’s sea fortress. Due to poor communication and my bad navigation, we arrived at the international ferry station instead of the Suomenlinna ferry. We arrived at the correct ferry covered in rain and hail. The April overcast day had turned on us. 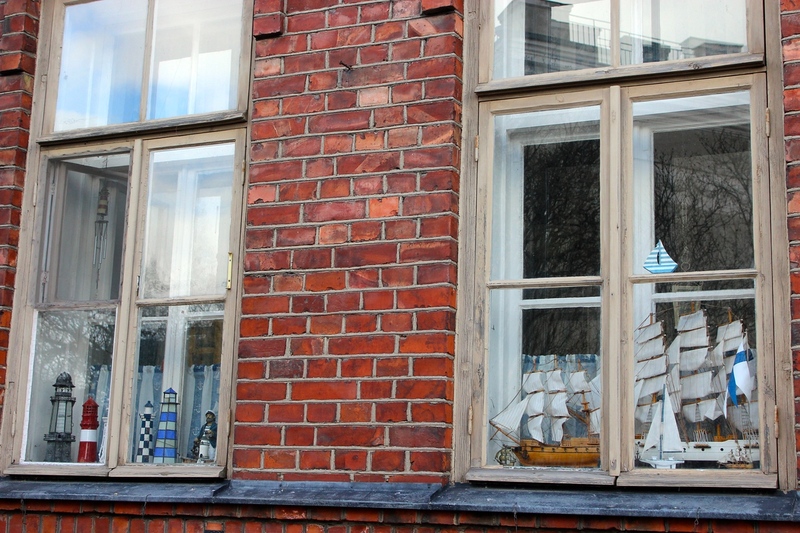 Blue skies greeted us at Suomenlinna and fooled us into thinking the rest of the day would be fair-weathered. Oh, how we were wrong. My friends and I decided to cut our time at the sea fortress short due to pouring rain. Most people took cover in tunnels or shelters, but we laughed, yelled, and sprinted our way to the ferry. 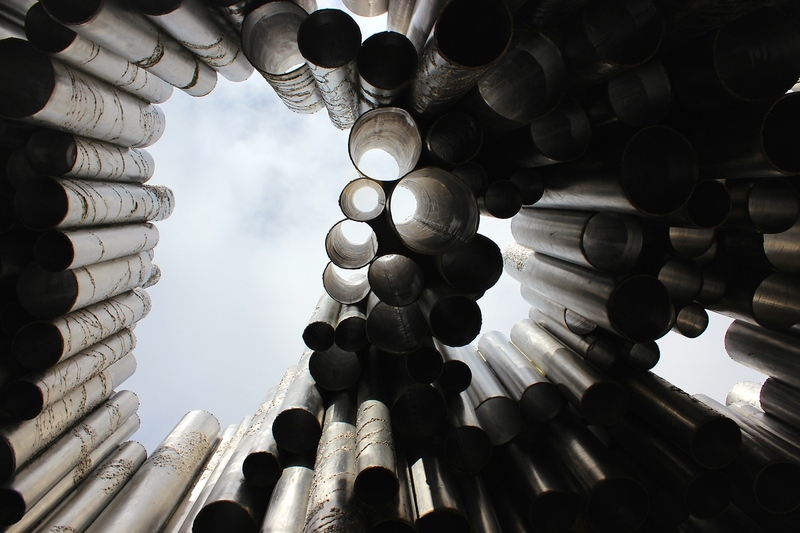 Suomenlinna was the highlight of my time in Helsinki. 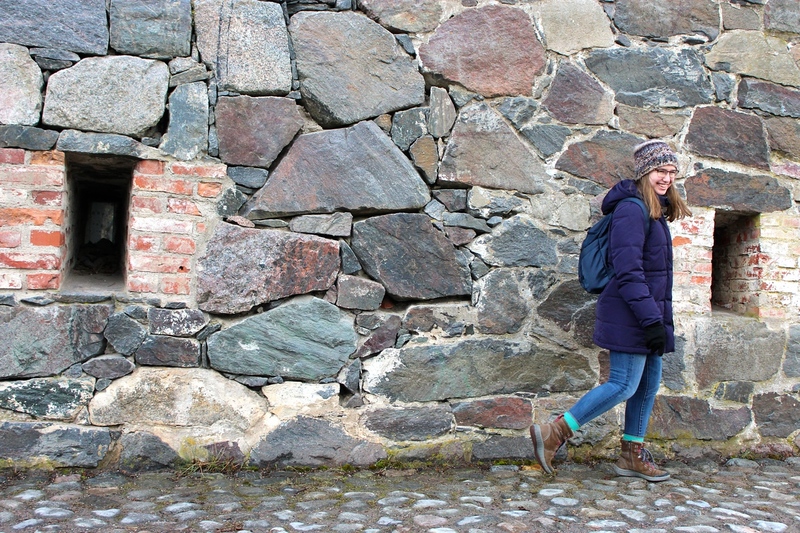 Besides being soaked to the bone, my friends and I enjoyed exploring the walls, tunnels, and streets of Suomenlinna. What about the rest of Helsinki? 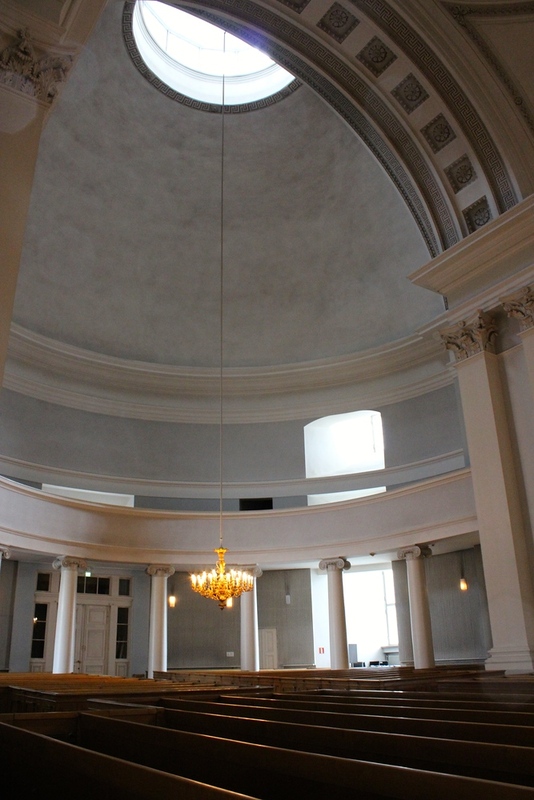 The Helsinki Cathedral was beautifully minimalistic, as are many Lutheran Churches. It was refreshing to be back in a familiar place of worship. However, the Cathedral is incomparable to the breathtaking Orthodox Churches in Russia. Food is expensive. The weather during my visit was dreary. Overall, Helsinki has little to offer which interests me. 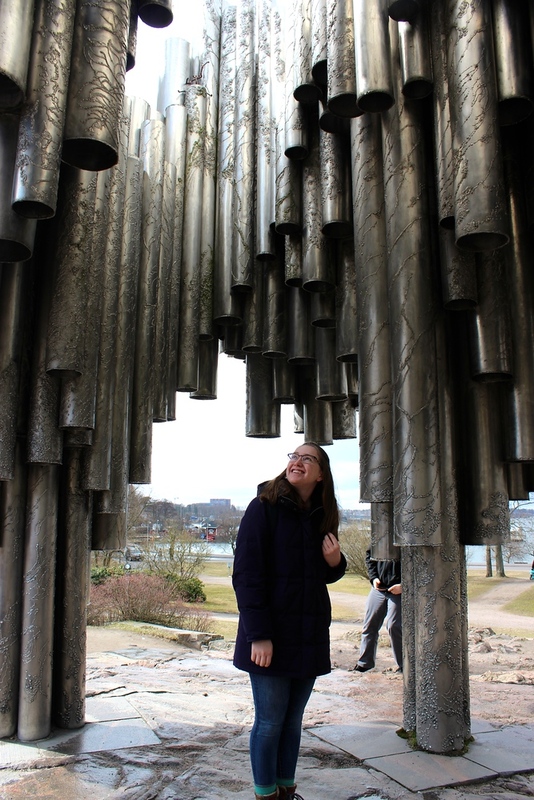 I have wonderful memories from my short stay in Finland’s capital, but I categorize it under a “been there, done that” cities. 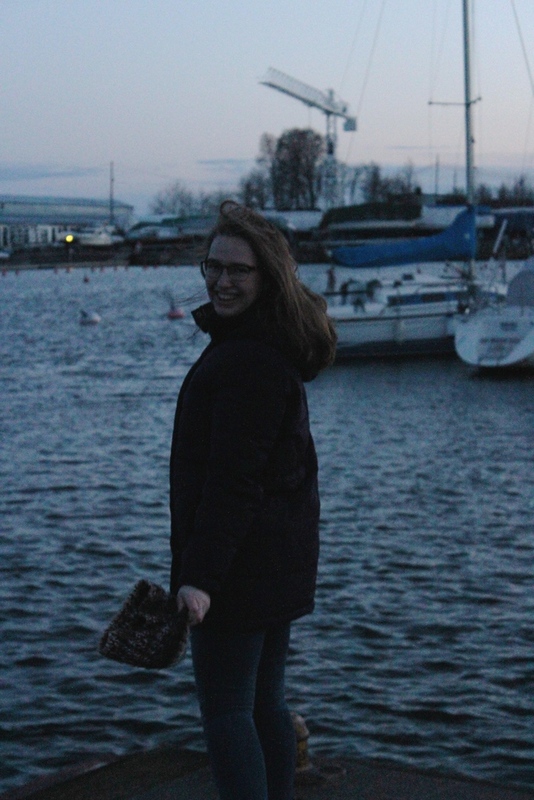 One day in Helsinki was enough for me. Like this post? Pin, comment, and share! Do you have any pictures of th playgrounds? 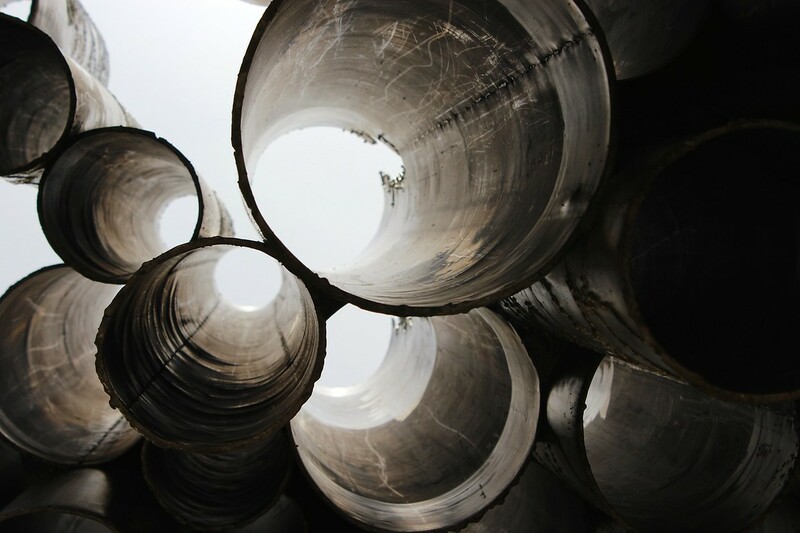 The pictures of the pipes, is that part of the playground or artwork? No photos of the playground. 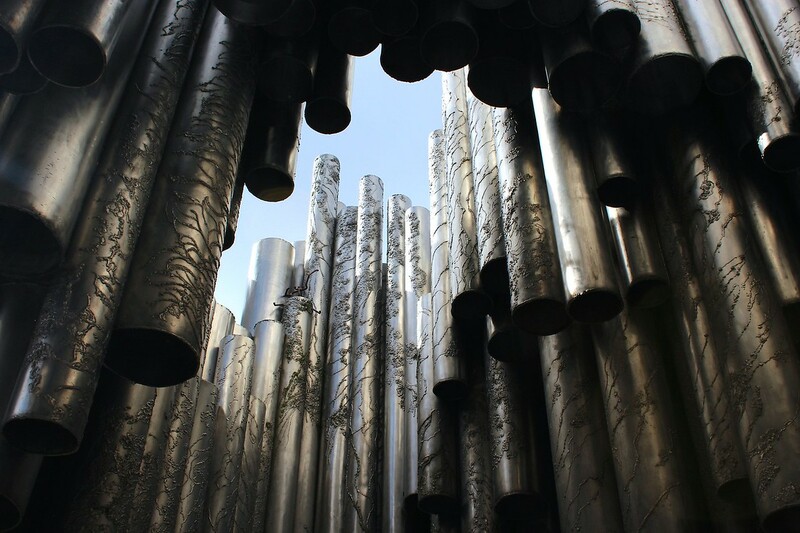 The pipes are the Sibelius Monument!